Have you ever wondered what it would be like to live in one of LandVest’s properties? We invite our owners to tell us a bit about their experience, what they love about their homes and a bit of their history. 108 Shore Road, on Chatham’s Gold Coast, is just minutes from Chatham Village. Below, we share a few things that we love about this property. On early summer mornings we love fishing for striped bass from our stone steps that lead directly into Chatham Harbor. We will also kayak, paddle board, swim, or just relax and watch the seals swim by from this spot. On summer evenings one of our favorite things to do is walk down Main Street to the Chatham A’s field and watch a Cape Cod League Baseball Game. On the walk home it’s always fun to stop at some of Main Street’s shops, ice cream stores, or restaurants. We love how easy it is to get to everything. Lighthouse Beach, the golf course, the marina, or Chatham’s restaurants are all just minutes away. 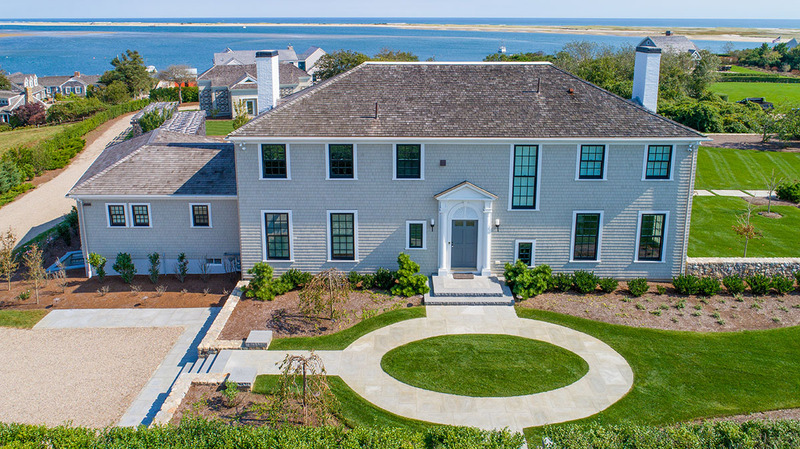 For more information on 108 Shore Road and other Cape Cod Luxury Real Estate listings contact: Stewart Young at [email protected], or Jamie Crowley at [email protected]. The post What We Love About Our Chatham Waterfront Estate appeared first on LandVest Blog.